Just a short blogpost this early morning. I want to ask you all for a favor, which I normally pretty much hate to do but hey, this would be so darn cool haha! 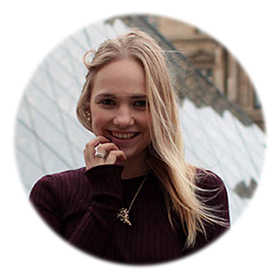 You might have already seen some other bloggers who are nominated for the Zalando Blogger Awards. I am not going to say I am nominated, since I do not see it that way.. But… You can vote for me! And hell, I might win if everyone is going to help me. Personally I think my chances are pretty low but one can always try. So here is the deal, by filling in a simple form on the Zalando website HERE, you can vote for me. Just copy & paste my url: www.sarandaadriana.com, and leave your own info. By doing this you can even win €500 shopping money at Zalando yourself. Pretty pretty please help me with a little bit of your time by voting and I would be forever grateful! Thank you all in advance! 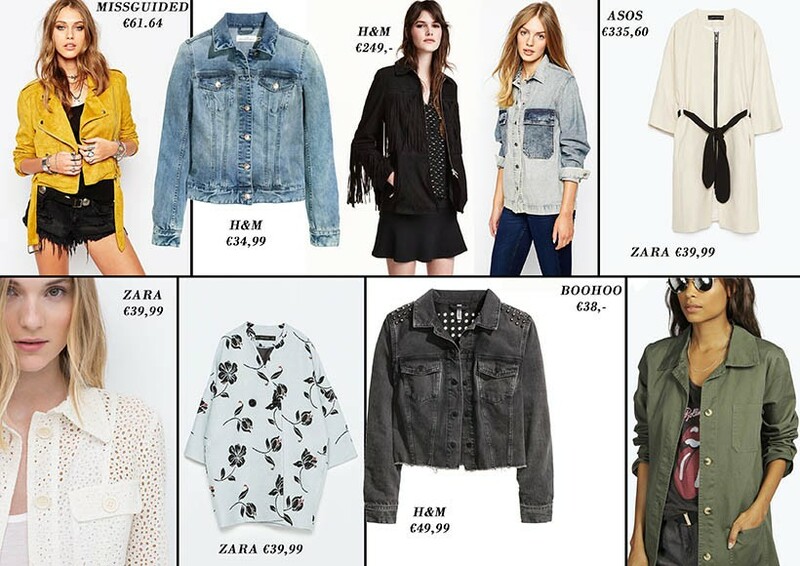 Winactie: Win shoptegoed bij Zalando! 4. Mavi t-shirt met toffe opdruk, ik hou echt van dit soort shirts! After two days of working I feel the need to go to the beach rising every minute! It’s so hot, I mean really hot not just warm, in Holland! With tomorrow maybe even a temperature of 36 degrees celsius! Therefore, and since I have never done a blogpost about bikini’s, I am blogging about beaches and bikini’s today! Ciao and enjoy the sun as long as possible!! 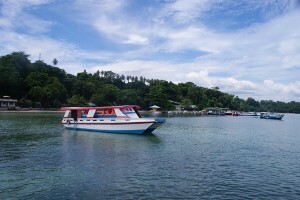 Lovely Bunaken near Manado in North Sulawesi, Indonesia! This bikini’s from H&M are lovely as well! I really like the bikini’s from H&M because you can order the top and the bottom apart from each other. This is great because a) you can now mix and match different styles and colors and because b) you can buy different sized tops and bottoms, which I am so happy about, YAY for H&M! You can buy this two bikini sets at H&M.com. For set 1 click HERE and HERE and for set 2 click HERE and HERE. 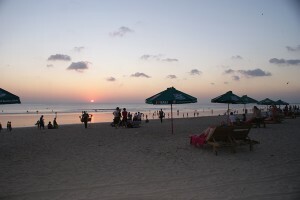 Kuta Beach in Bali at sundown! You can also find some great bikinis on Zalando.com! Check out these beauties! And now for my personal favorites! I am so in love with these two bikini’s from Dunnas and Bikinibiza! The left bikini is from Dunnas, I really like the colors and design of this bikini! You can buy this one HERE. And the bikini on the right is from the lovely brand Bikinibiza, I really like their bikini’s because the designs are very variable and so stylish and original! You can buy this great bikini HERE! I want to end this blogpost with this little paradise on earth picture! 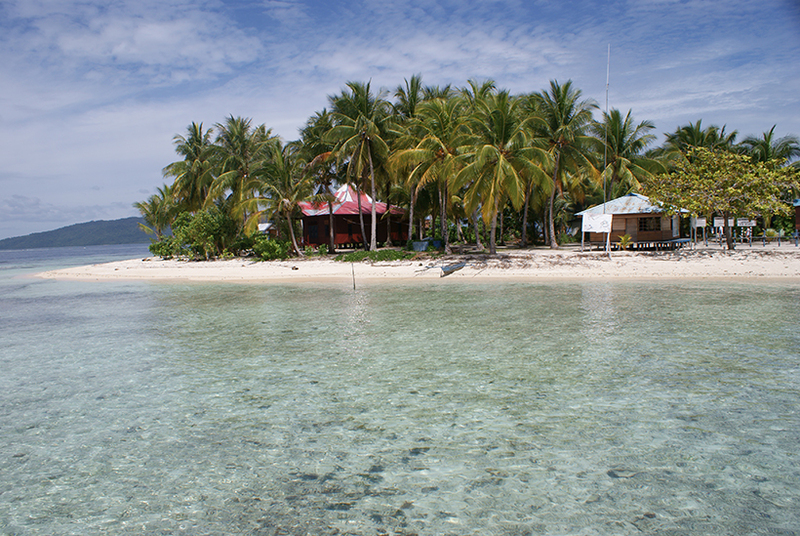 This lovely island is somewhere in Raja Ampat, near West Papua, Indonesia and really is heaven on earth! If you ever going to visit Indonesia and you are going to back pack you should really go there!